In satisfying an information need by a Question Answering (QA) system, there are text understanding approaches which can enhance the performance of final answer extraction. Exploiting the FrameNet lexical resource in this process inspires analysis of the levels of semantic representation in the automated practice where the task of semantic class and role labeling takes place. 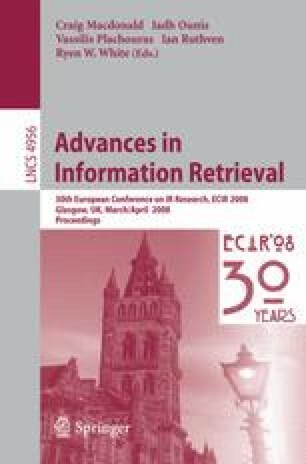 In this paper, we analyze the impact of different levels of semantic parsing on answer extraction with respect to the individual sub-tasks of frame evocation and frame element assignment.